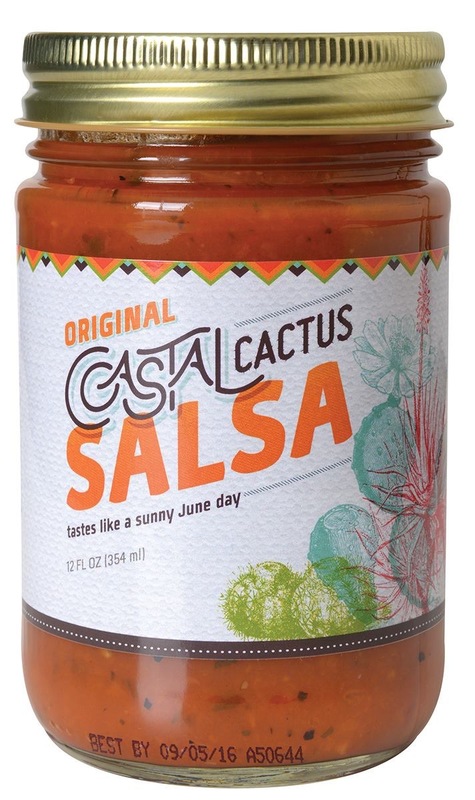 Coastal Cactus Hot Habanero Salsa will set your taste buds soaring! 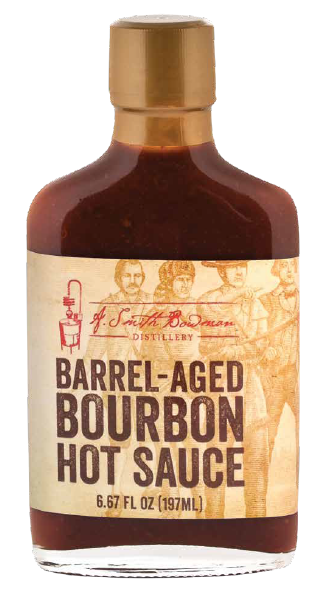 One of our three extremely popular salsas, Coastal Cactus Hot Habanero Salsa is the hottest one yet! Where the Southwest meets the Outer Banks of North Carolina! 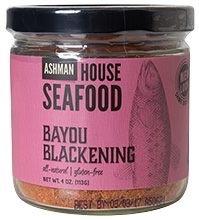 Habanera Salsa is a locals favorite. Made with the finest and freshest ingredients, this Habanero Salsa aims to please. 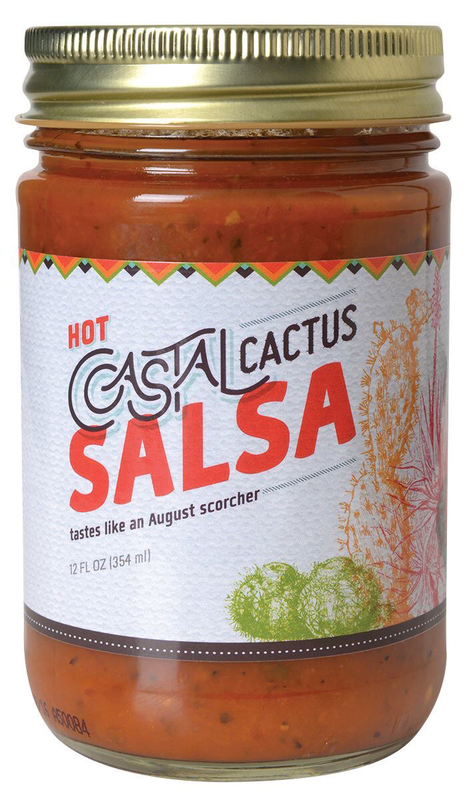 The restaurant is gone the salsa lives on…If you love habanero then the Coastal Cactus Hot Habanero Salsa is a must! If you love habanero then the Coastal Cactus Hot Habanero Salsa is a must!